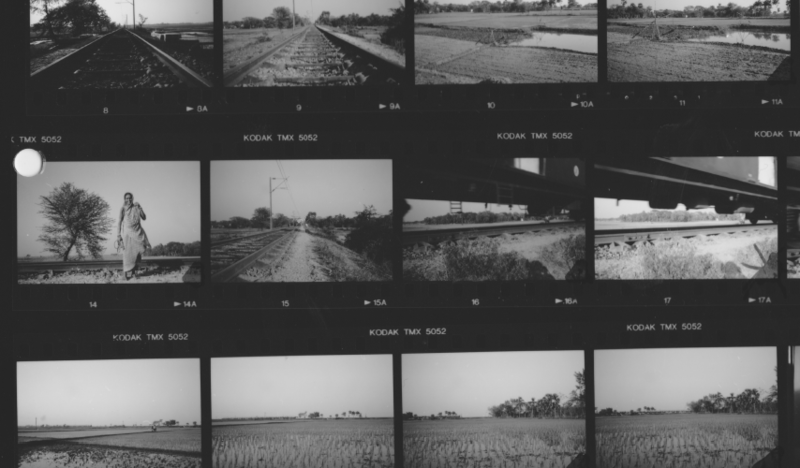 ‘ Pather Panchali broke every convention of indian cinema, in a way, Pather Panchal, and Ray, had to happen’ _ Chidananda Dasgupta followed the shooting of Pather Panchali from close by, his record is from the source ( recorded in santiniketan in 1999 ). ‘they don’t know how to push a camera button and they think they are going to do a masterpiece’ _’ Pather Panchali is the tale of a double apprenticeship : Apu experimenting with life and death and Ray learning the art of filmmaking. Ray even said ‘some of the delays in the making appeared to have been blessings in disguise’. Chidananda Dasgupta followed the shooting of Pather Panchali from close by, his record is from the source. 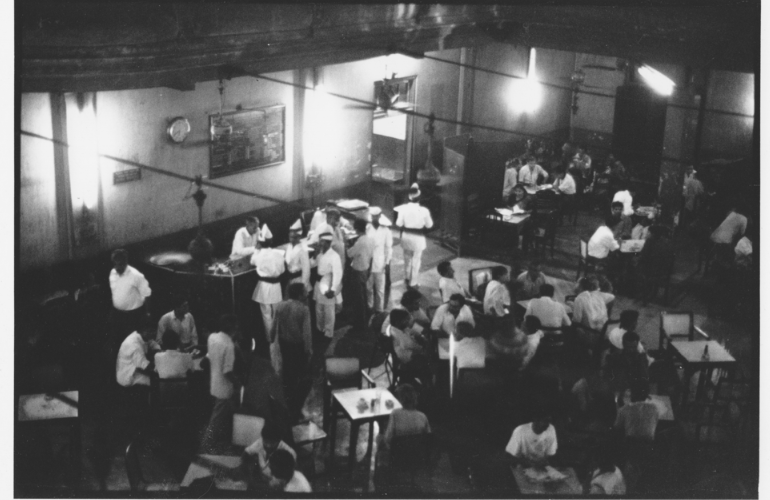 ‘the coffee house days’ / Chidananda Dasgupta remembers: « although it was a very free kind of association without any purpose as such, the Coffee House meetings complemented what we were doing at the Calcutta Film Society ». » then one day he said : ‘why don’t we start a film society?’ « _ Chidananda Dasgupta reflects sweetly on the early hours of his friendship with Ray and on the founding of the Calcutta Film Society ( recorded in Santiniketan, february 1999 ).